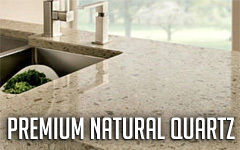 Granite, Quartz and Marble comes with several industry standard edges such as full bullnose, half Bullnose, eased edge, ogee edge or 1/4″ bevel. 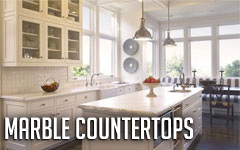 The selection of the edge will help determine the proper overhang of your counter tops. 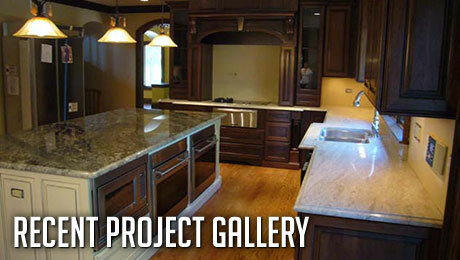 Manufacturing granite edge profiles is a labor intensive which requires precision and we have perfected this art. These are the most popular edges for bathrooms, kitchens and fireplaces. The profiles showed here are on ¾”(2cm) and 1¼” (3cm) stone.